Moving to Brain, after many personnel changes, so much so that it was a virtually new group, they disappointed with GET OUT TO THE COUNTRY, which was Emergency at their most commercial, mainly straight bluesy songs. Only the lengthy title track was of merit, in that it showed a subdued flair for invention. This was further highlighted on NO COMPROMISE, which was a much more progressive album, featuring a good collection of songs and instrumentals, especially as it featured the talents of Veit Marvos to the fore, and had a heavier musical base. By 1975 Berka was the only Czech musician left in the band. 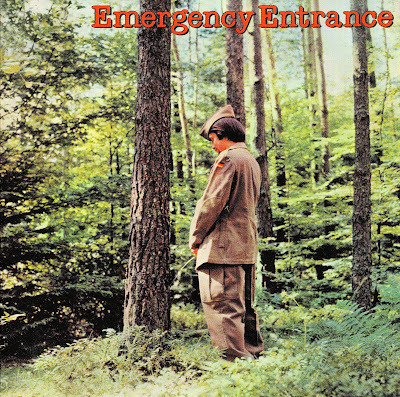 Emergency never reached their full potential musically, disappearing without trace in the mid-1970's, except for Diez & Bischof recording an album together in a similar style.